Metro Self Storage is dedicated to providing our customers with a top-notch storage facility and experience. Our climate-controlled storage facility offers residents and businesses the ultimate in service, convenience, and comfort. Small, 5X5 climate-controlled storage units: The size of a walk-in closet, these units are ideal for business records storage and legal and medical files from a small office. They are also popular for personal storage items such as a treasured vinyl record collection, electronics, photos, and seasonal clothing. 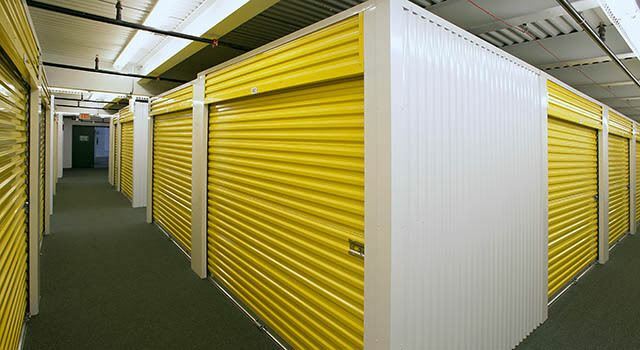 Medium, 8X10 and 10X15 climate-controlled storage units: The size of a small bedroom, these units are popular for business storage as well as household items including mattresses, draperies, artwork, and wood and upholstered furnishings. Large, 10X20, 12X15, and 15X15 climate-controlled storage units: These units offer the flexibility to create aisles and specialized areas for placing shelving and work areas. The size of a one car garage and bigger, these units can hold a large quantity of temperature-sensitive business inventory, an entire 4-5 bedroom household with piano, or contents from an art gallery, and more. Utilize our online reservations with a free seven-day hold to reserve your climate-controlled unit today, or give us a call and one of our professional and experienced storage experts will be happy to answer your questions.